What to my surprise, Glamour Shots offers Fairy Tale Portraits! 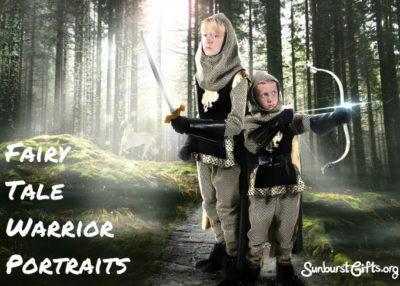 Kids from ages one to 12 dress up in flowing fairy dresses and woodland warrior costumes. The kids have fun playing dress up and posing in front of the camera. After the photo shoot, they can bring home the prints or digital images of their one-of-a-kind pictures. 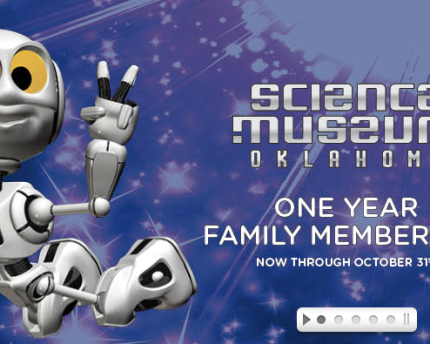 Your little princess, fairy, elf or knight in shining armor will remember their photo session experience for a lifetime! 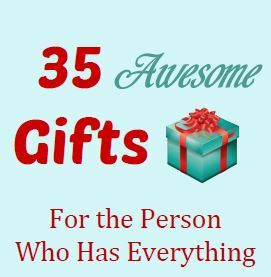 Grandparents and other family members will enjoy the photos as gifts and love their originality. 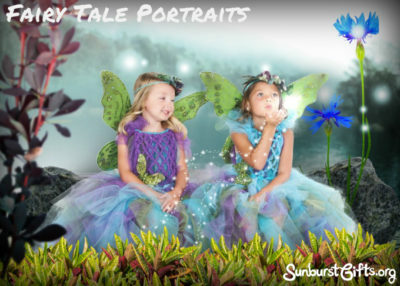 For a thoughtful twist, schedule a Glamour Shots Fairy Tale Portraits session as a creative and memorable birthday experience for your child and his or her best friend! Even though you do not need a photo to keep a memory, it’s always nice to have one.